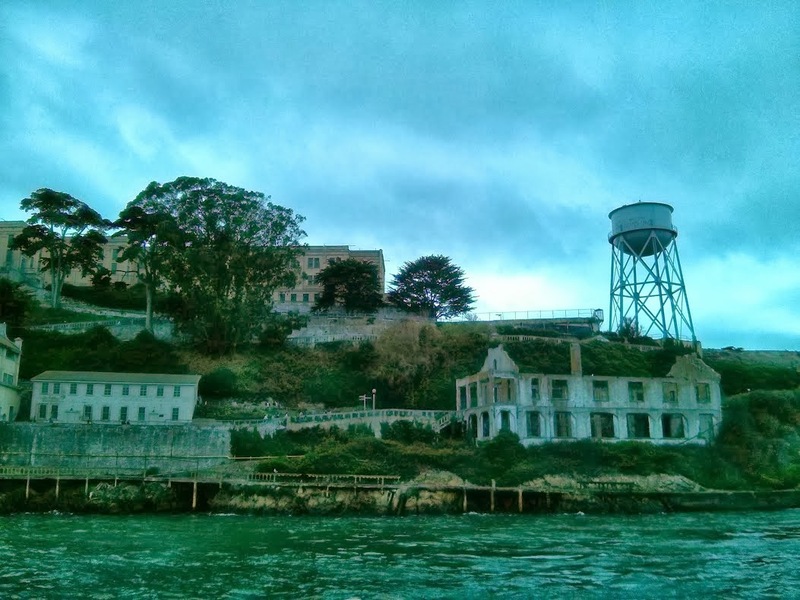 Academic-Capital: The History of Alcatraz "The Rock"
The History of Alcatraz "The Rock"
The story of Alcatraz starts in 1775 with the discovery by Spanish explorer Juan Manuel de Ayala who called the 22-acre island “La Isla de los Alcatraces” which means “Island of Pelicans”. President Millard Fillmore in 1850 reserved the island for the Army. With the advent of the Gold Rush and increased growth in the area both a lighthouse and the 100 cannon Fort Alcatraz was built. Like many forts in the U.S., the island never came under attack or needed to defend the area. In the 1860’s the island became a prison for treason under the Civil War and hosted 300 people with room for 500 for over a 100 years. A 1906 earthquake brought more prisoners who were commissioned to build a prison. 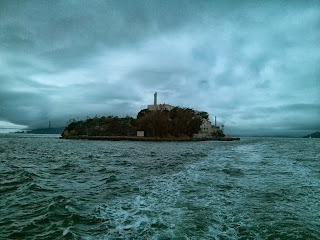 The prison became the Pacific Branch, U.S. Military Prison, Alcatraz Island where discipline to military members was the common call of the day. It also trained them in vocational and military skills. This was the time Alcatraz was known as “The Rock”. As a minimum-security prison, it became a place of baseball, boxing, and gardening. By 1930, Alcatraz was closed due to the cost of importing its supplies. In 1934 it was purchased by the Federal Bureau of Prisons and became a maximum security prison for the worst of the worst. In the spirit of the change it was renamed Uncle Sam’s Devil’s Island. People like Al Capone spent some time on the island. It was a harsh environment with minimal rights that included food, healthcare, and not much else. Some of the inmates were sent to solitary confinement with only a bread and water. Others may have carried with them a ball and chain. Over the years, there were 14 escape attempts by 36 people. Almost everyone was caught and a number were shot in their escape attempt. Five inmates made it to the water where they are believed to be perished due to hypothermia. The bodies of those who escaped were found as far as the Golden Gate Bridge. The swim is only 1.25 miles and is certainly possible for a person to make the trip. Over the years, a number of teenagers as well as adults actually made the swim. Yet they needed a level of conditioning and the ability to withstand 55 degree Fahrenheit water. Yet many people have swum over a mile for recreation in similar waters and it is surprising inmates couldn’t make this trip. Over a million people come to the island every year. It is a national icon of our historic past and the history of California. There are many rumors and stories of the island with famous inmates such as “bird man”. For about $28, you can take a ferry both under the Golden Gate Bridge as well as around the Island. The San Francisco Bay can be cool so take a light jacket if you are outside the summer season.